The processing was mainly analog and the signal was converted to digital just for the delay section, using 12-bit AD/DA converters and some RAM memory chips. The advantage of this technology is particularly obvious when the sound is feedbacked many times through the whole analog and 12-bit circuitry. You’ll hear a sweet degradation and dark damping that the 100% digital delay boxes can’t offer. 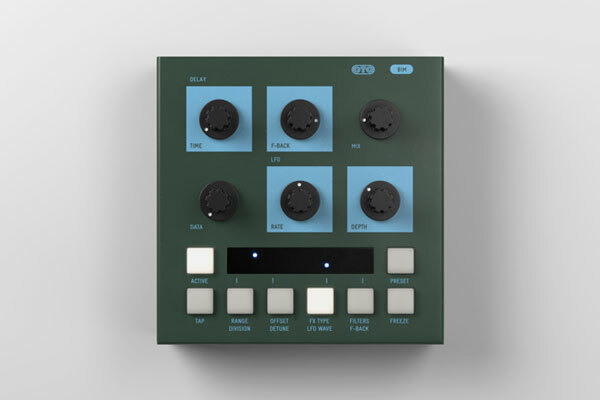 When we designed BIM, we wanted to create a unique, modern and versatile effects processor based on this 80’s technology.